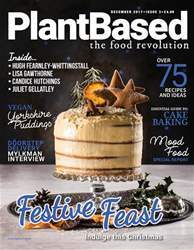 Dates and figs are available all year round but they always receive more attention around Christmas time. Both very sweet, they are perfect ingredients for festive treats but are also a great snack on their own. 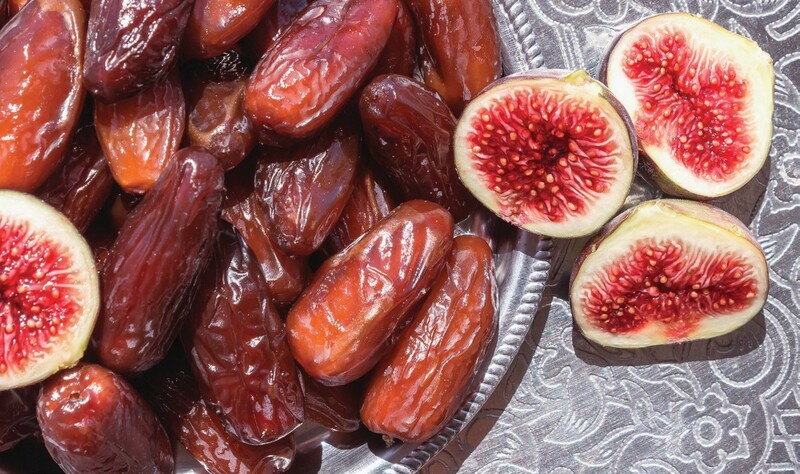 Figs offer a bit more in terms of nutrients and less sugar but dates are more versatile and can substitute for sugar or other sweeteners in many recipes. Fresh figs are delicious and healthy and you can use them as a jam substitute in raw food diets — just scoop out the flesh and spread on whatever takes your fancy! Fig trees are native to the Middle East but for centuries, they have been cultivated in the Mediterranean, North Africa, Asia and North America. Once harvested, fresh figs keep only for about a week, which is why most are sold dried. And dried figs, apart from being a convenient sweet snack, are packed with nutrients.